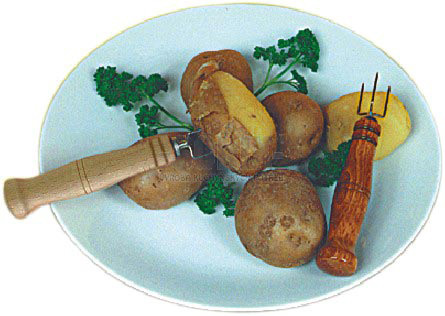 To assist in the peeling of hot potatoes boiled or roasted in their skin. 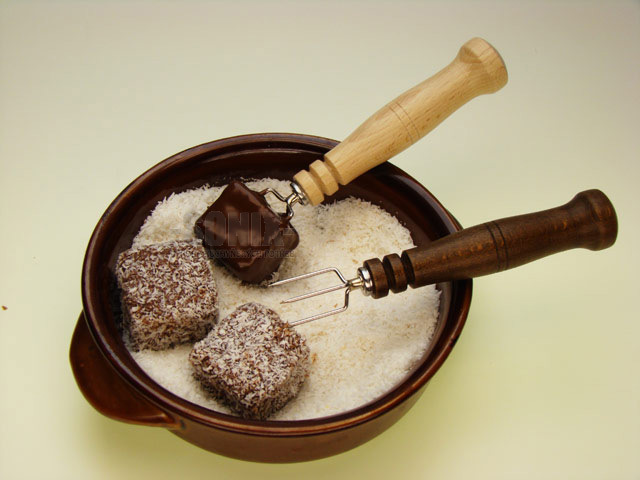 For dipping sponge-biscuit cubes, gingerbread or other sweet items into chocolate. 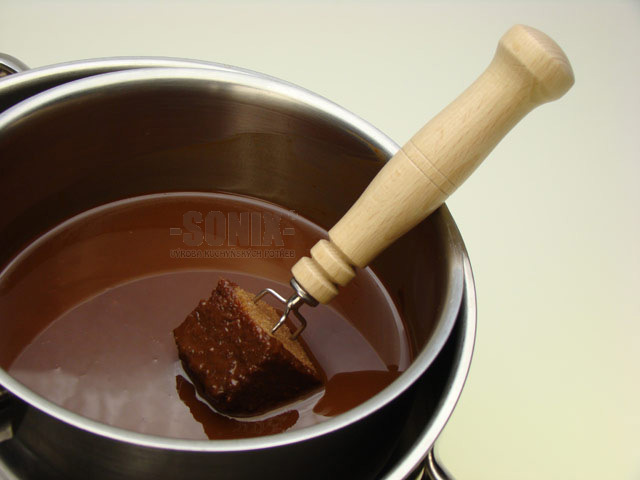 For pricking dumplings after cooking.